For quite some time I have been wanting to change up a few things around my home. 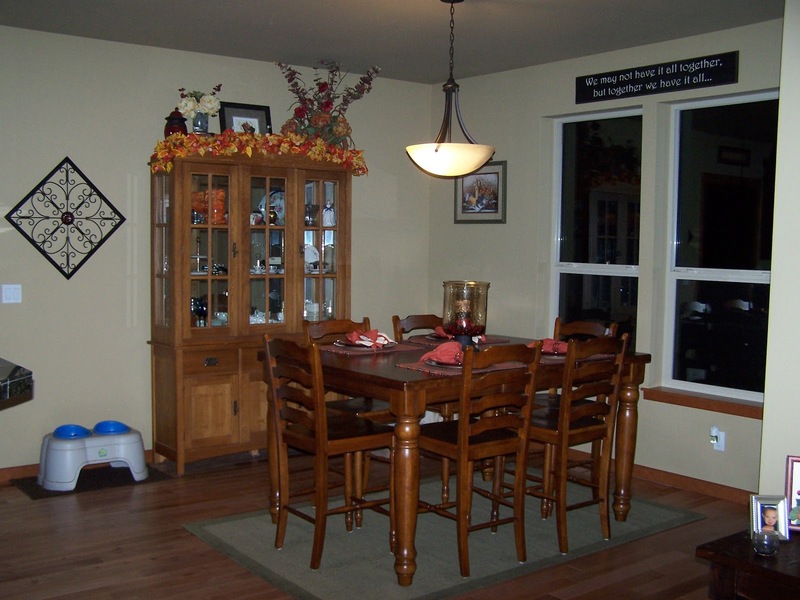 I decided I would start with the dining room, a little smaller and a place where I can hoping make it feel like me! This is what I started with, there have been a few minor changes since this picture from when we moved in 4 years ago. I thought I would start with paint and then move on from there. When we originally built our house 4 years ago we really had no idea what colors we wanted so we decided to paint the entire house a good neutral until we could decide. 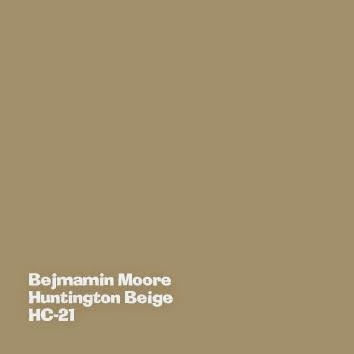 Now 4 year later and our house is still all Huntington Beige by Benjamin Moore. It is a nice color, however I am ready to add some life into my walls. I knew I wanted to lighten the color up and I had envisioned a nice blue/gray color. Now the issue was finding the color in the midst of all those paints samples. Does anyone else just get totally overwhelmed by the paint aisle? I feel like I start off with a plan and then before I know it I when I bring the samples home they look completely different than I had imagined. So I set off for some paint samples and with the "help" of my 3 year old we came home with several colors in all different tints and hues, sticking to mostly the blue/gray family. After making my husband stare at color after color and hearing "which one do you like best, no really which one? Oh you like that one, well what about this one?" I finally settled on a color, Sirocco by True Value. The sample looks more like a steely gray but when you put it in my space it has a definite blue hue. The room isn't quite done, I plan to have a new buffet, curtains and of course accessories. So stayed tuned for the reveal!